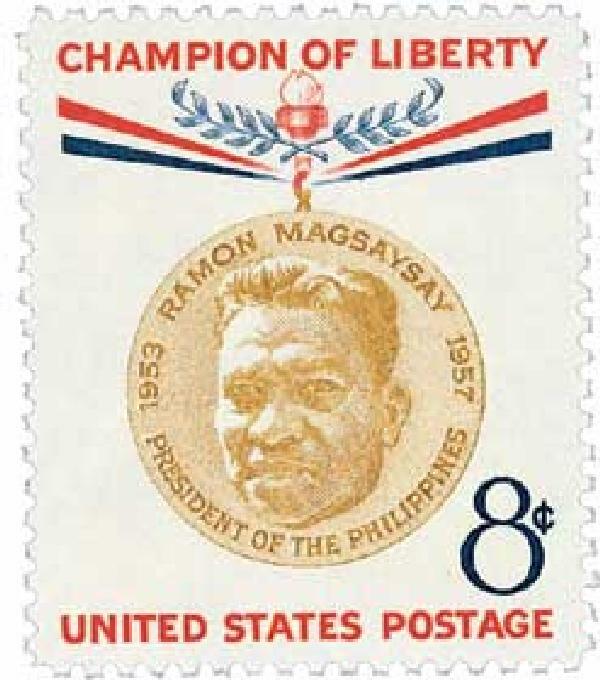 The subject of U.S. #1096, Ramon Magsaysay, had died in a plane crash just five months before he was featured on a U.S. stamp. 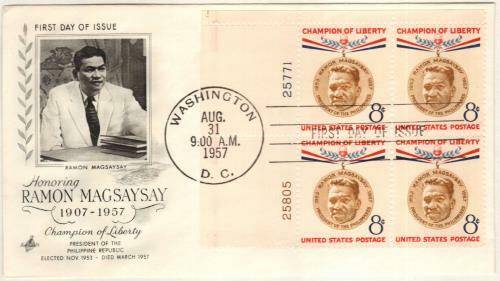 Magsaysay was the seventh President of the Philippines, which had been a U.S. 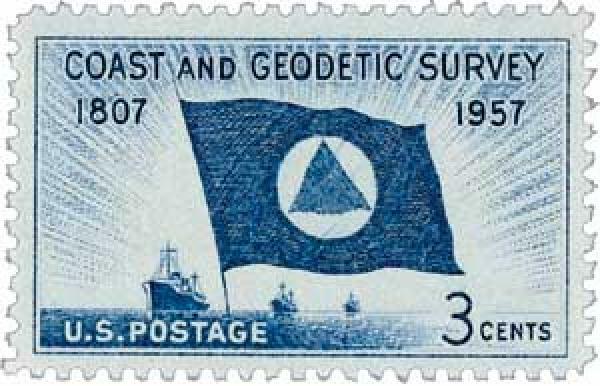 Territory early in the 20th century. 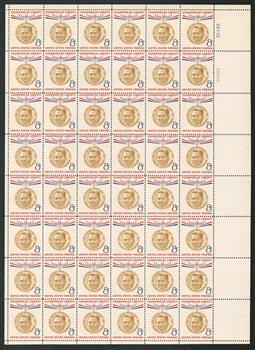 In 1935, the Philippines were granted Commonwealth status and began the process leading to independence in 1946. 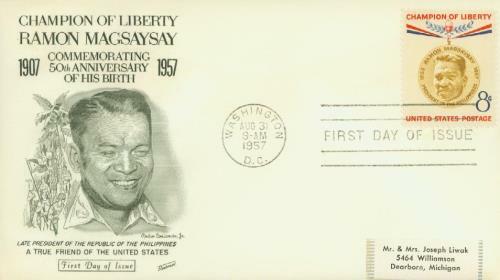 Magsaysay served as Defense Secretary prior to his election as president in 1953. 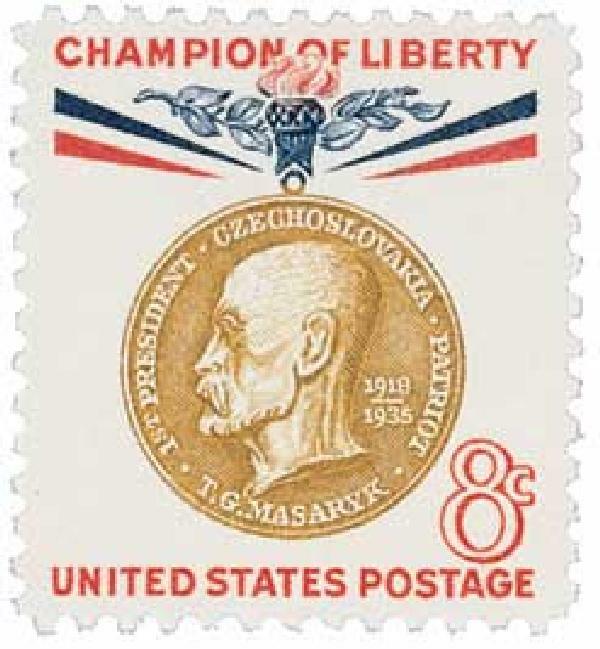 Magsaysay’s administration was noted for its freedom from corruption. 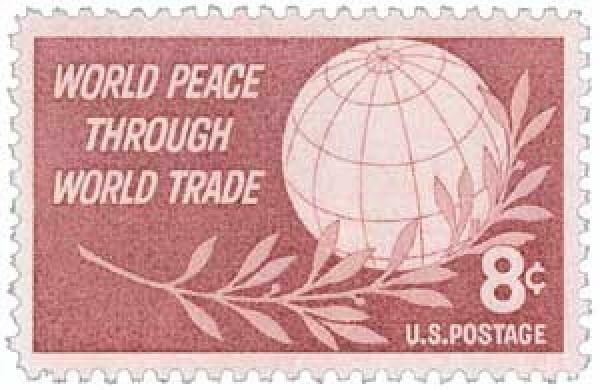 Under his direction, the Philippines joined the Southeast Asia Treaty Organization. 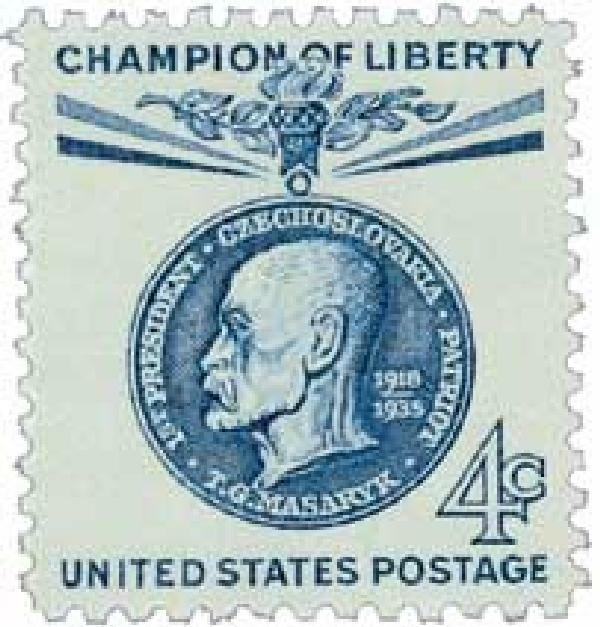 After Magsaysay’s single commemorative stamp was issued, the rest of the series had two stamps printed for each subject – one in a single color, and one with three colors. 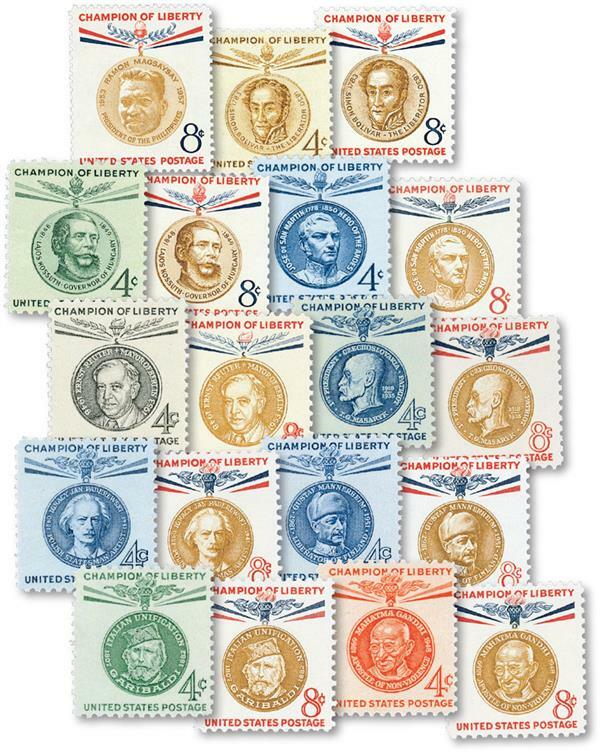 The pairs were also of different denominations. 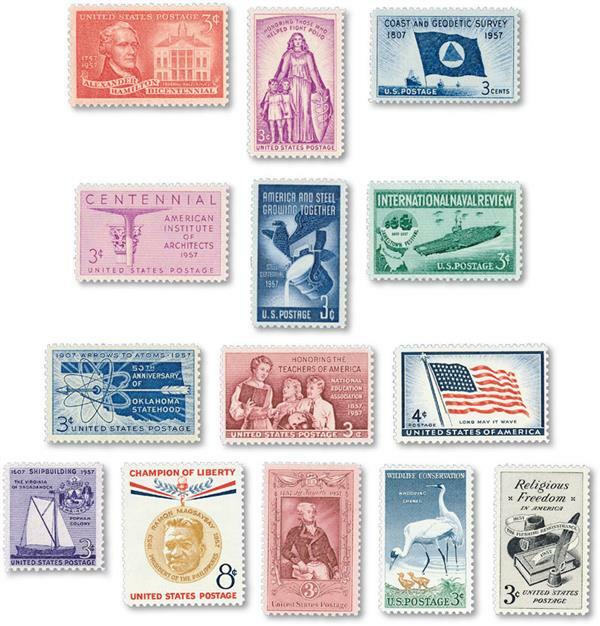 The series was issued from 1957 to 1961. 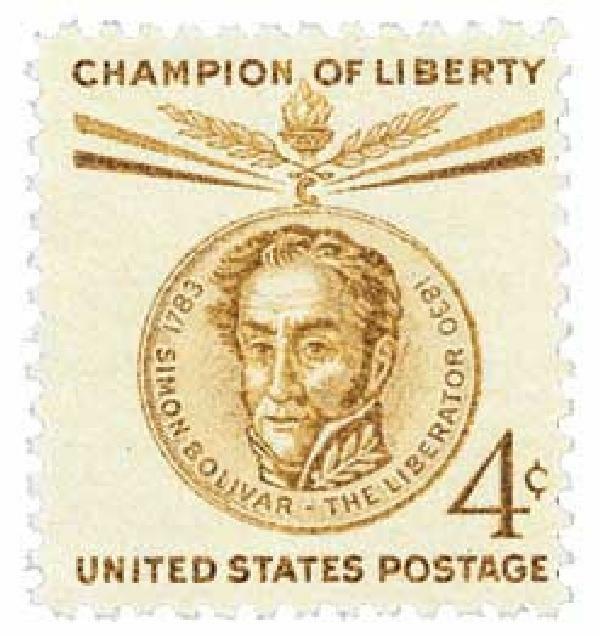 It featured Ramon Magsaysay, Simon Bolivar, Lajos Kossuth, Jose de San Martin, Ernst Reuter, T.G. 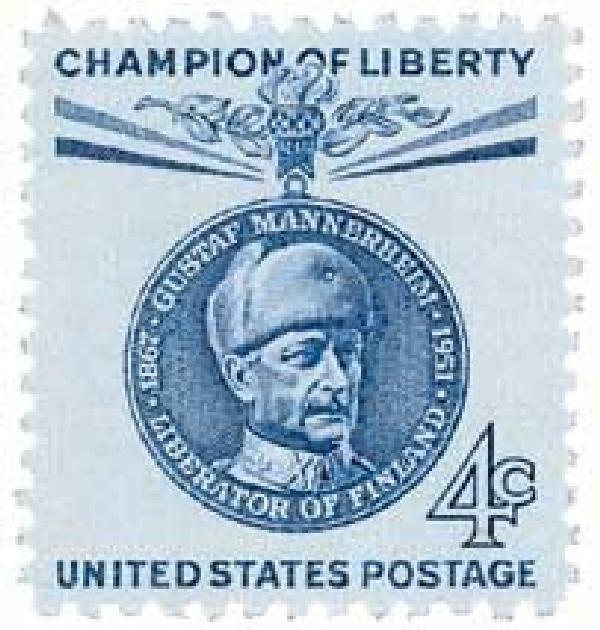 Masaryk, Ignacy Jan Paderewski, Gustaf Mannerheim, Giuseppe Garibaldi, and Mahatma Gandhi. 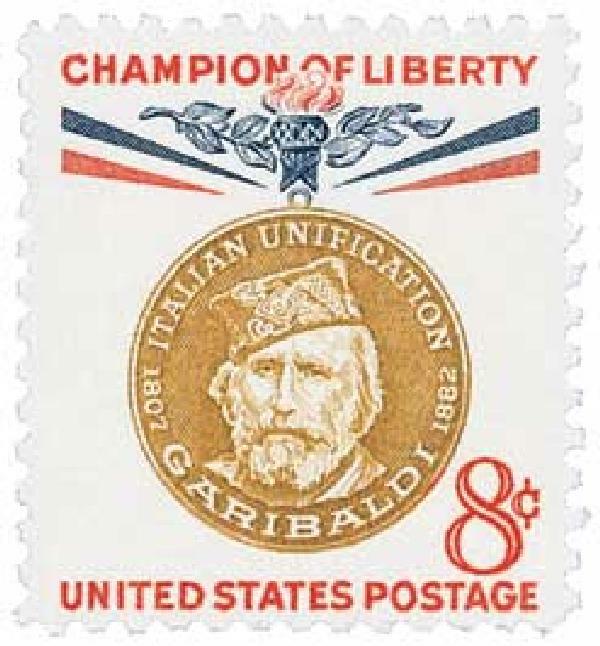 In 1955, the Post Office Department acquired a new stamp press designed by Gualtiero Giori. 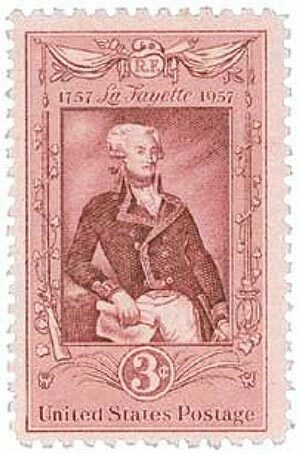 Called the “Giori Press,” the new machine could produce stamps in two or three different colors, all in one pass. 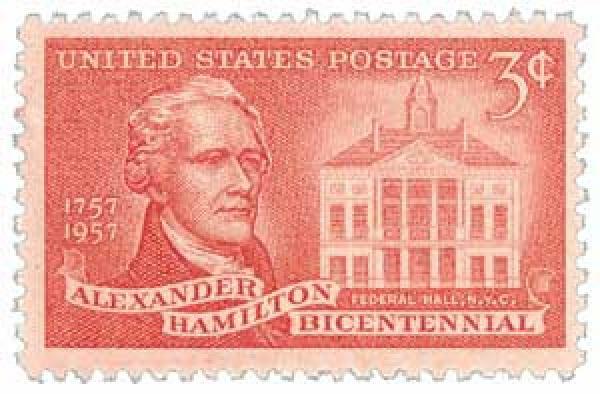 Different rollers each applied a different color. 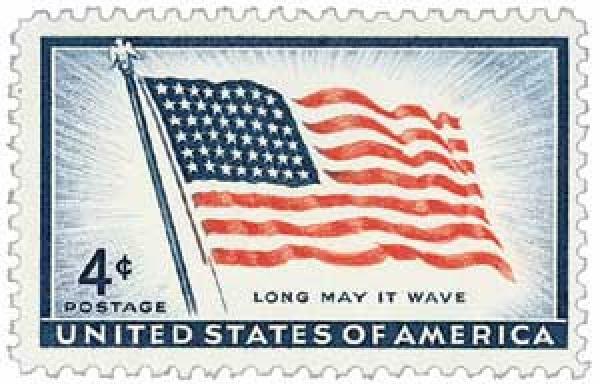 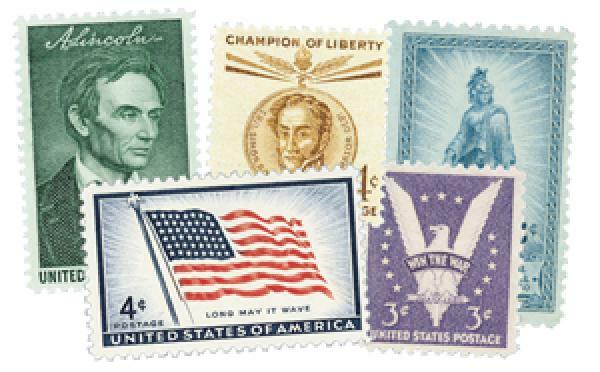 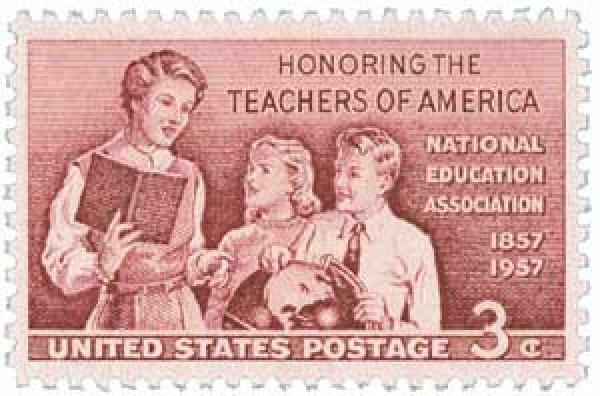 The new press began producing stamps in 1957, with U.S.# 1094, the American Flag. 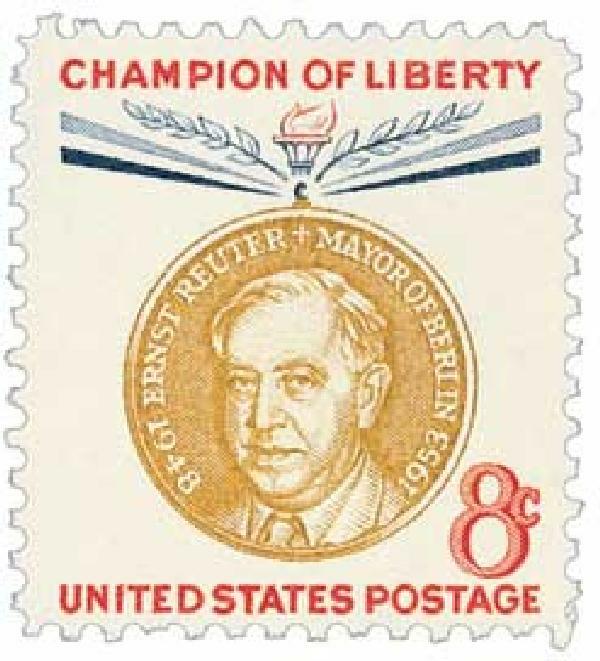 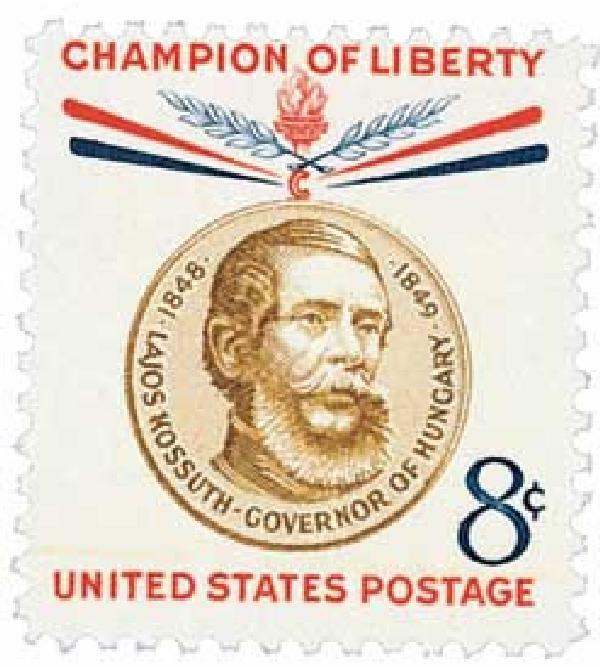 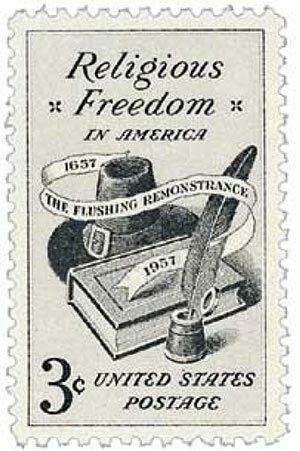 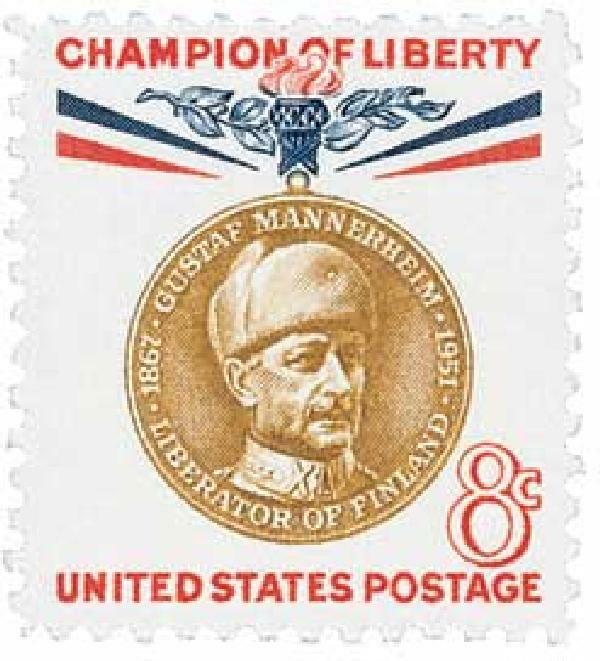 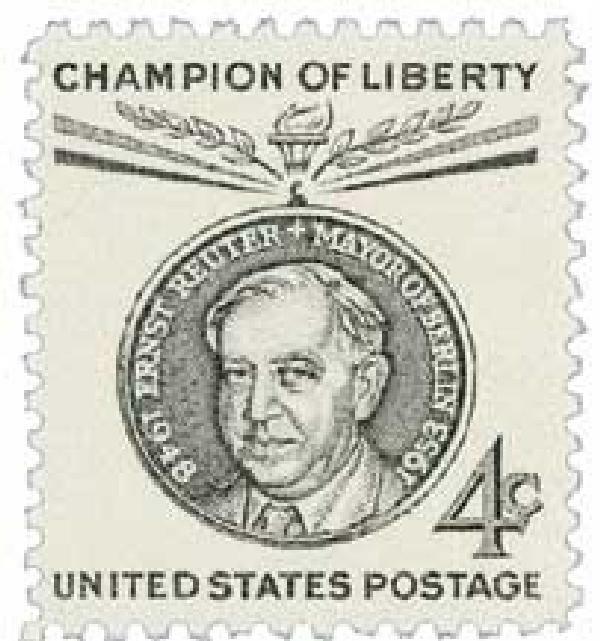 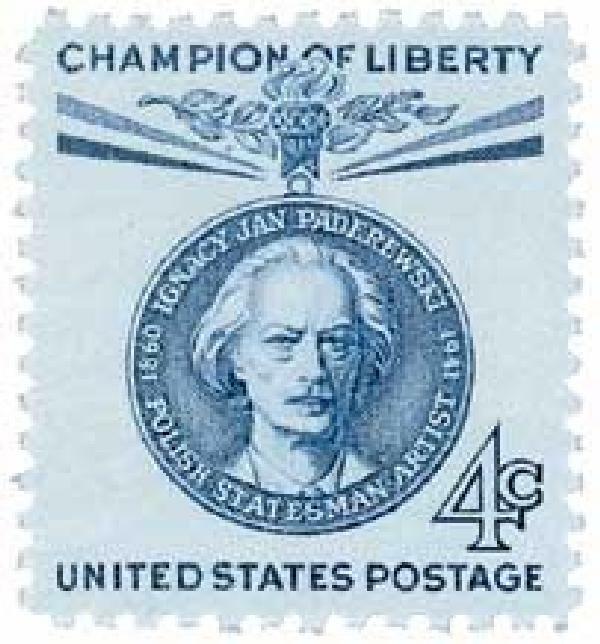 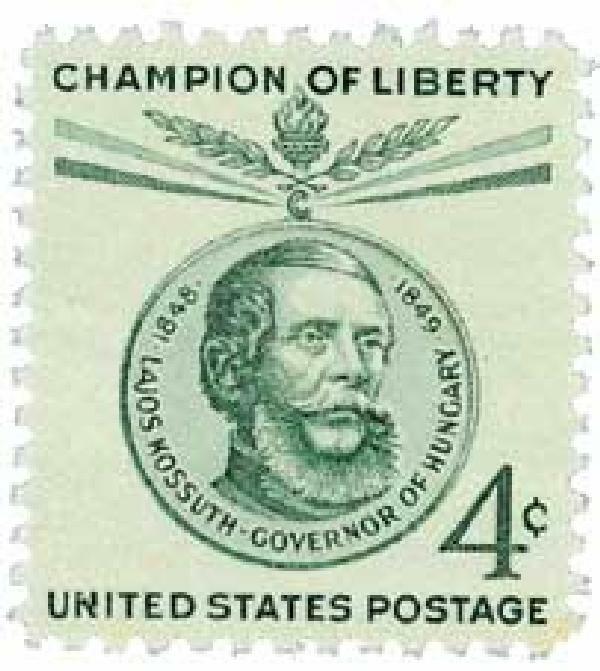 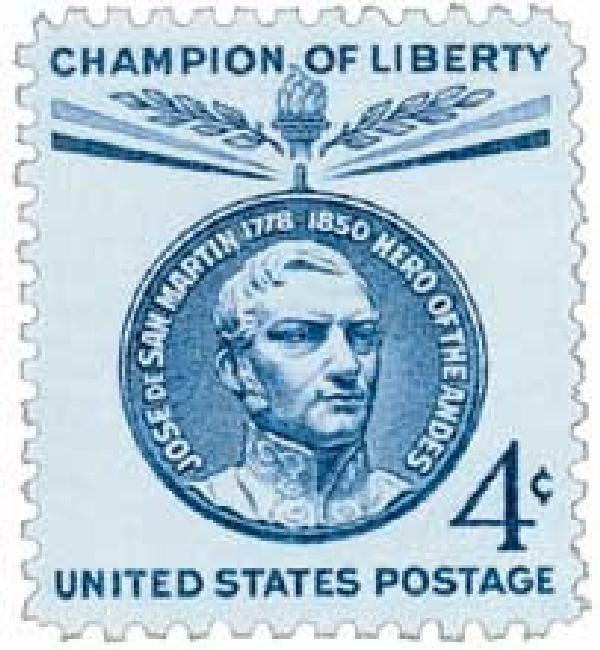 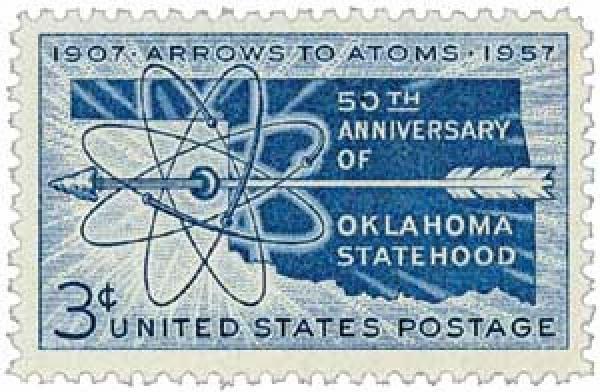 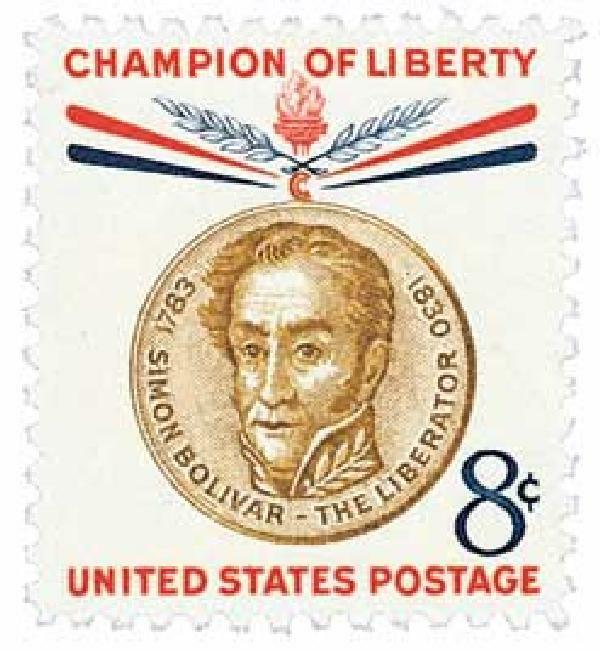 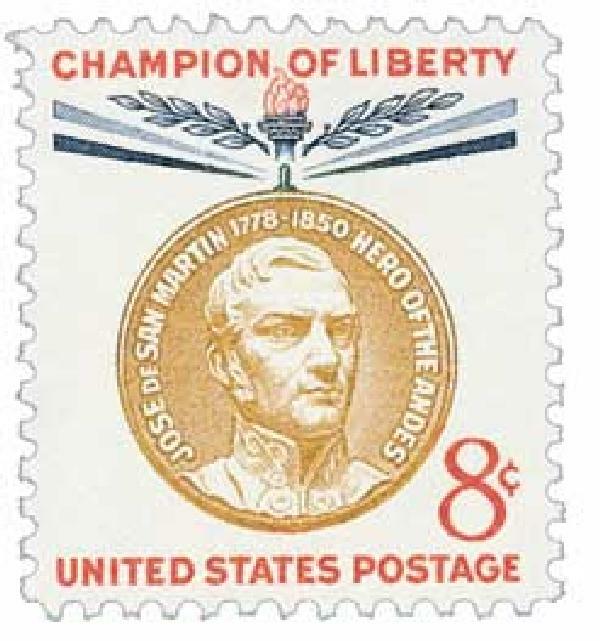 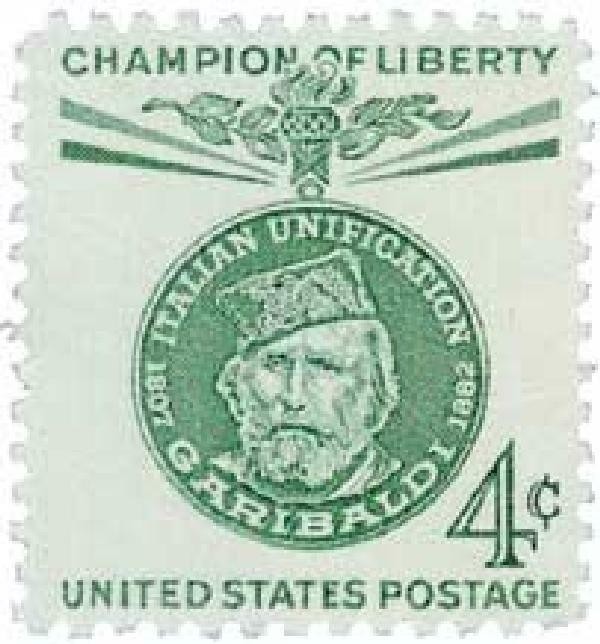 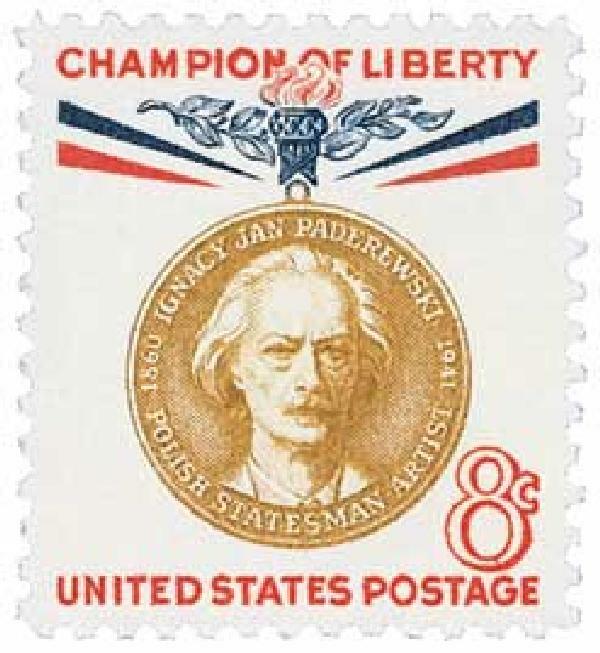 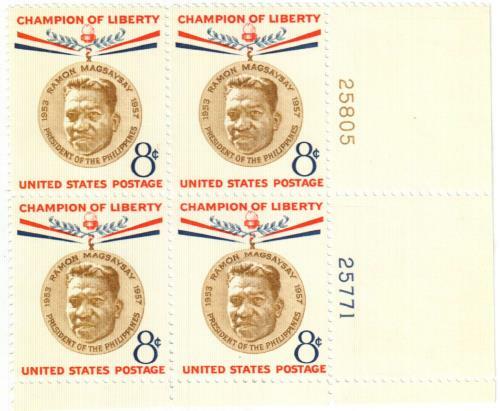 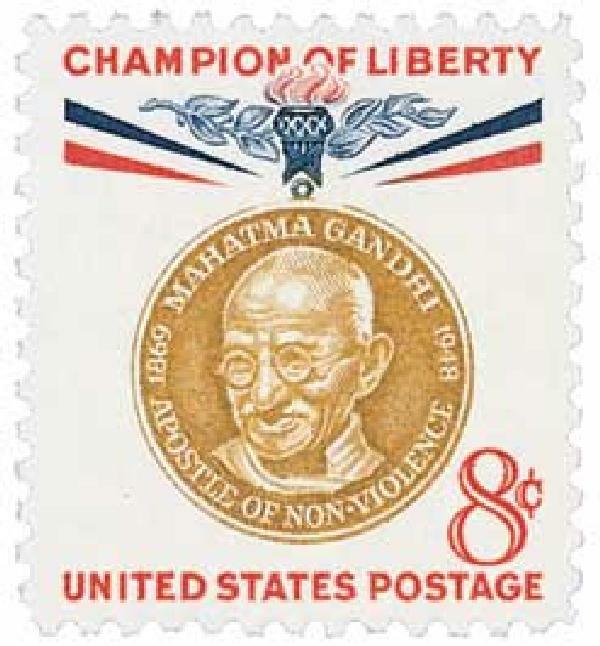 It soon was used on the Champions of Liberty stamps. 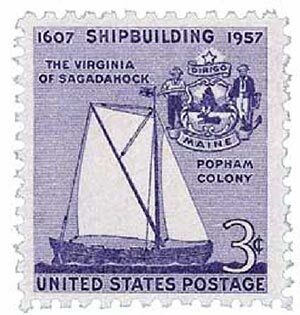 In 1962, the press was used for a secret project – some speculated that it was making money. 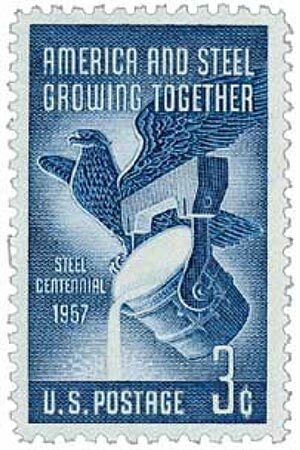 Instead, the result was the “Project Mercury” stamp (U.S. #1193), printed in secret even among Post Office employees. 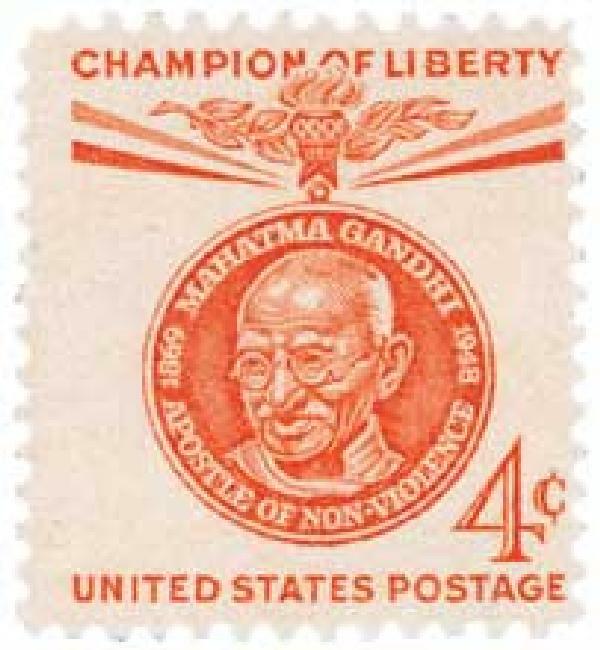 The stamp was shipped in sealed packages to over 300 postmasters across the country, with strict instructions not to open it until instructed. 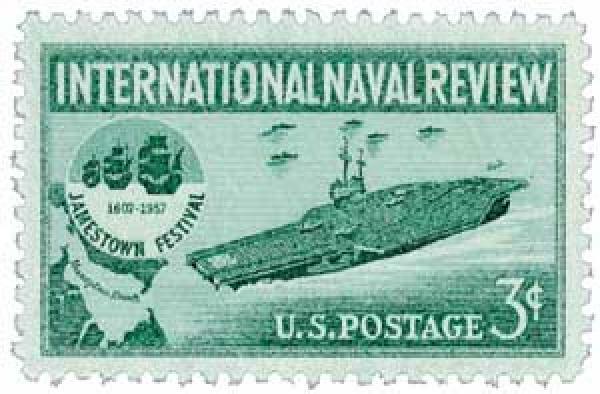 The secrecy was dependent upon the success of John Glenn’s historic space flight orbiting Earth – if the mission had failed, the stamp would not have been released.